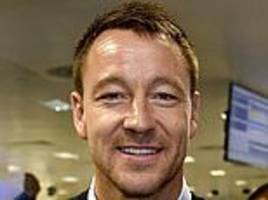 Maurizio Sarri has offered an open invitation for John Terry to join his coaching staff but said the former Chelsea and England captain had told him his intention was to play for at least one more year. 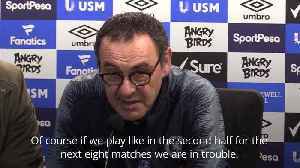 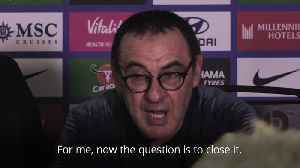 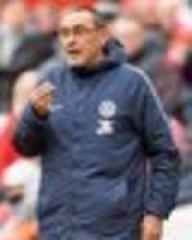 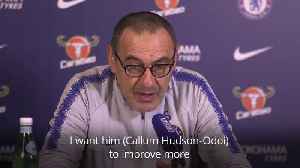 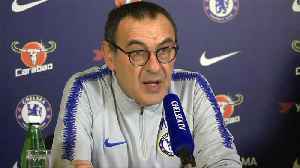 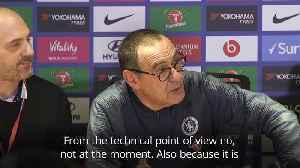 Maurizio Sarri says the performance was on the same level as the one at Wembley, downplaying the call to cull Kepa on a win secured by Pedro’s strike and a Kieran Trippier own goal. 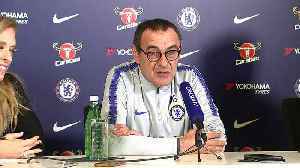 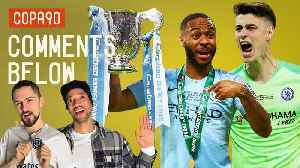 Chelsea predicted team news: Eden Hazard rested and Olivier Giroud to start Europa League tie against Slavia Prague?